Resting Safe team members are listed below, alphabetically. To contact us, click here. Community Researcher. Lisa is the Board Chair of Right 2 Survive, and is a co-founder and former board member of Right 2 Dream Too, a houseless rest area community in Portland, Oregon. She has helped establish rest areas, tent cities, and tiny house villages in over a dozen US cities. Previously, Lisa worked in the nursing field for over 25 years, and is a grandmother, author, artist, educator, and activist. Graduate Research Assistant. Lisa Fink is a PhD student in Environmental Studies and English at the University of Oregon. Her work focuses on environmental justice, immigration, race, epistemology, embodiment, multiethnic U.S. poetry, and digital humanities. A Fulbright alum (Mongolia ’06) and author of the poetry chapbook Her Disco, she has an MFA in creative writing from the University of Virginia. Community Researcher. Julia completed their Master of Public Policy at Oregon State University in 2015. Julia has content expertise in innovative housing types; creative, community-based solutions to houselessness; and ensuring equal access to homeless shelters for transgender people. They most enjoy community-based research and cross-movement organizing. Community Researcher. Ibrahim is the Executive Director of Right 2 Survive, and is a co-founder of two houseless rest area communities in Portland, Oregon: Dignity Village and Right 2 Dream, Too. Ibrahim has helped establish rest areas, tent cities, and tiny house villages in over a dozen US cities. He is the Board Chair of the Western Regional Advocacy Project and a community organizer with the Portland Harbor Community Coalition. Graduate Research Assistant. Nava is a masters student in the Geography and Environmental Systems department at the University of Maryland, Baltimore County. She is interested in soils, environmental justice, and the relationships between urban populations and their environments. 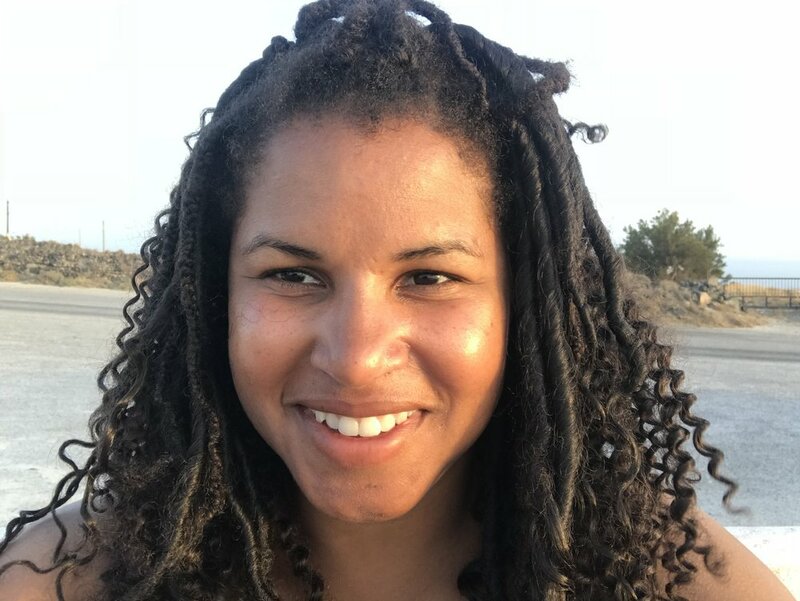 Nava is a Baltimore native and has a BA in Global Environmental Change and Sustainability from Johns Hopkins University, and a certificate in Geographic Information Systems from UMBC.